Seville has a wide variety of cinemas all over the city, from the smaller and older cinemas to the enormous multiplex cinema located at the Nervion plaza, there really is something for everyone. Even if you do not speak Spanish, versión original or v.o films are shown in select cinemas around the city so you can find a film in your language and enjoy. Many of the films shown in Spanish are overdubbed by voice actors meaning that the Spanish audience can enjoy more films in their language. Unlike many other places in Europe, you are allowed to bring food and drink from other shops into the cinemas of Seville. However there are also shops inside where you can buy food and drink but the Price may be higher. For a great low cost night out we recommend that you visit the cinema on Wednesday or Thursday nights as a discount will be offered in many cinemas if you buy two tickets. 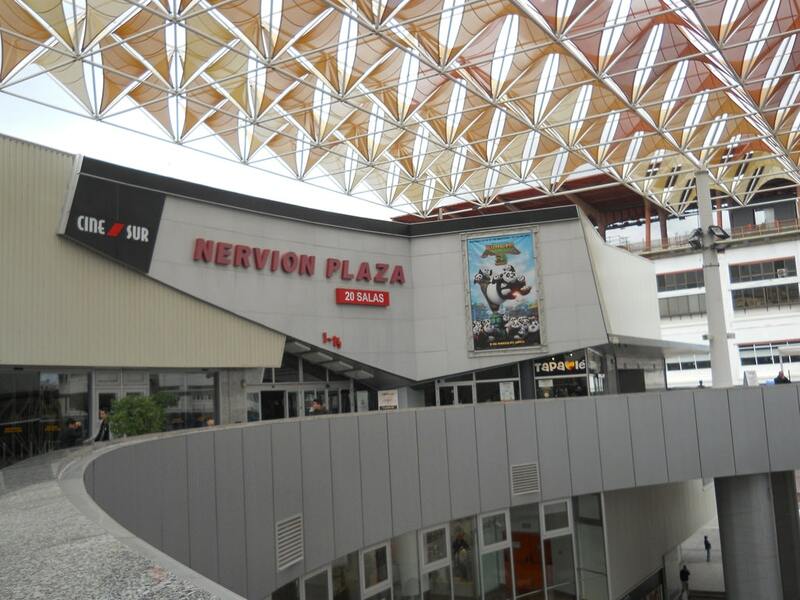 Depending on your personal taste you may wish to visit the more modern multi-complex cinema in Nervion plaza, which offers a modern experience with 20 screens most of which are high definition with the latest sound systems. However if traditional is more your style then there are still plenty of these style cinemas still in use in the city. Seville has also been the set of many famous films over the years, the first of which being the dictator which used the plaza de España to host one of its scenes. Another film that used the plaza de Espana was star wars attack of the drones when it was shown as the planet Naboo. The film knight and day with Tom Cruise and Cameron Diaz was also shot partially in Seville. Many more films have used Seville’s rich culture and interesting streets and places of interest to base their films off and it is not difficult to see why. If you´re planning a trip to the cinema during your time in Seville then we at Voyager would be happy to point you in the right direction, simply contact us at https://voyagerseville.com/en/contact/ or come to our office which is located at Puerta de Jerez, 2, bajo b, 41004 Sevilla. Previous post Welcome to la Bienal de Flamenco!